Our passion is to ensure the highest safety standards at affordable prices WITHOUT compromising on quality. 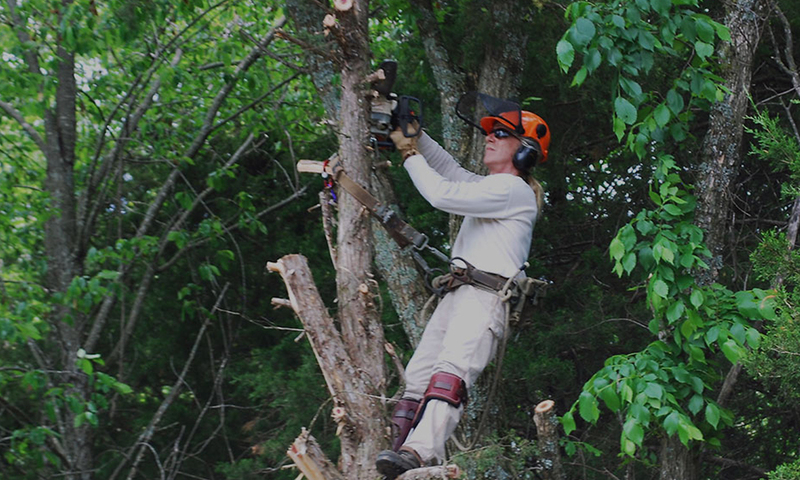 All Total Tree Care staff have been through rigorous safety training for our strict OH&S Policies. For your peace of mind we are fully insured with a $20,000,000 Public Liability policy. This covers you should something major go wrong and your property were to be damaged in any way, or should a third party be injured it won’t fall back on you. Really, any professional tree service should have this cover and make it readily available for you to do your due diligence. Here is ours shown below, and you can download the PDF and print it from the green link shown at the top of this page. Our team is covered by our own WorkCover Insurance in the event of a workplace injury. This is important because should they be injured while working on your property and were not currently covered, it is possible they could even claim against you for damages. Again, any professional tree service should have this cover and make it readily available for you to do your due diligence. Our expertise means we can deal with any tree issue – from unexpected storm or bushfire damage to tree preservation services.